Kimberly's Bakeshoppe: What's Your Cupcake Personality? - Frugal Mom Eh! Kimberly’s Bakeshoppe: What’s Your Cupcake Personality? I’m definitely a cupcake kind of girl. Cupcakes are a delicious treat to indulge in. I love coming up with new flavour combinations myself, like my German Chocolate Cupcakes and my Pink Lemonade Cupcakes. With two little ones it can be hard to make the time to bake. When a craving for a sweet treat hits though its nice to be able to pick up some fresh and delicious cupcakes from Kimberley’s Bakeshoppe at my local Walmart while I am doing the rest of my shopping. The next time you are at Walmart I want you to head to the bakery section and grab a package of Kimberley’s Bakeshoppe cupcakes. You will thank me. Kimberley’s Bakeshoppe creations are inspired by small, independent bakers—the kind who deliver unforgettable taste sensations. Kimberley’s Bakeshoppe is committed to using the freshest, highest quality ingredients to create superbly delightful recipes. They are packaged in a way that keeps them looking as good as they taste. The flavour I picked the first time I picked up a package was the Lemon Ice Gourmet Cupcakes. 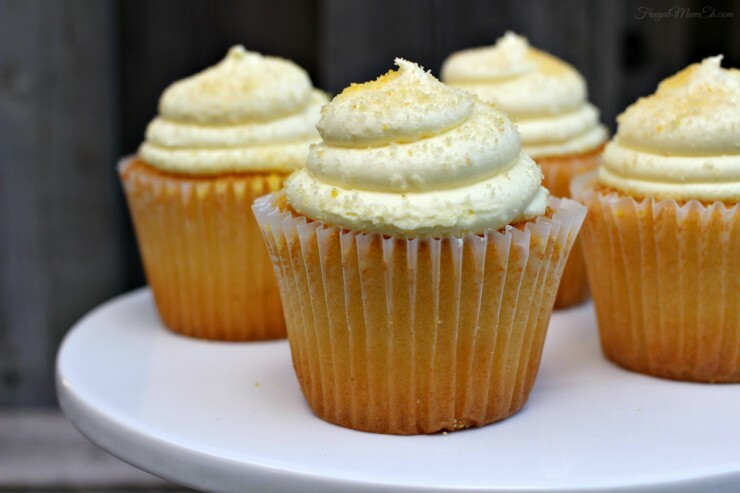 Lemon cupcakes are kind of my favourite thing ever. I just love the tang with the sweetness of the cake, it’s really perfection when done correctly, and boy oh boy were these perfect. Inside the light, moist, tangy cake is lemon curd and the frosting is lemony and smooth with a light lemony crumble on top. It’s really the perfect combo of sweet and tart. Carrot Nut Gourmet Cupcakes – A family favorite, updated. Classic, super-moist carrot cake with a hint of cinnamon, topped by crumbled pecans on a smooth cream cheese icing. Chocolate Caramel Gourmet Cupcakes (seasonal) – Caramel and chocolate are made for each other. Moist chocolate cake meets a creamy caramel frosting and a rich caramel filling. Chocolate morsels complete this wondrous creation. Caramel lovers rejoice! Gingerbread House Gourmet Cupcakes (seasonal) – Under the swirl frosting and candy cane décor, you’ll find a moist, hint-of-ginger cake with a smooth creamy pudding. All the wonderful flavors of a gingerbread house, rebuilt…as a cupcake. 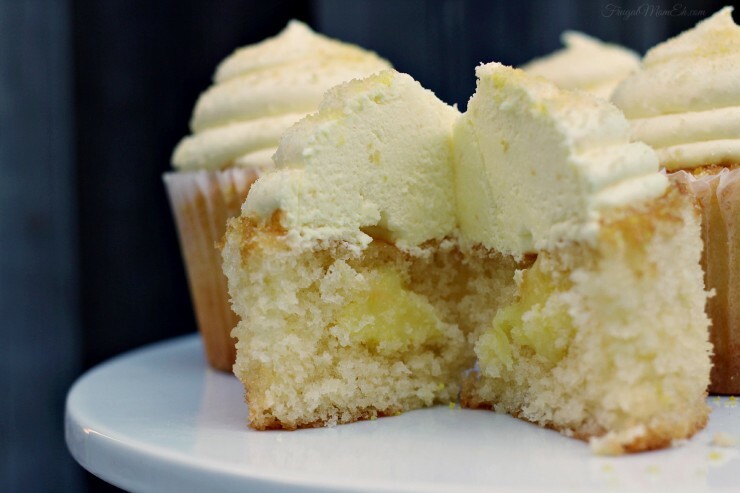 Lemon Ice Gourmet Cupcakes – This cupcake is the lemon cake you’d dream of if you dreamed about cakes. The frosting is lemon, too, but zestier. A sprinkling of tangy lemon crumbs completes the experience. Light. Fluffy. Tangy. Pumpkin Spice Gourmet Cupcakes (seasonal) – Just-right pumpkin taste, blended with warm cinnamon and clove. Inviting cream cheese frosting with cinnamon crumbs will make you want seconds. Red Velvet Gourmet Cupcakes – This cupcake is grown-up, red velvet perfection: intensely moist red velvet cake, together with real cream cheese icing, then sprinkled with red velvet crumbs. You’ll want to linger over this one. Strawberry Cream Gourmet Cupcakes (seasonal) – This cupcake is made with a moist, golden vanilla cake with just the right amount of sweetness and a fresh, summer strawberry filling inside. It’s topped with vanilla bean frosting and a lighthearted strawberry swirl. An understated and unforgettable summer treat. Triple Chocolate Gourmet Cupcakes – Decadent, moist chocolate cake with a rich, chocolate fudge center. On top: real chocolate morsels nestled in (what else?) a luscious chocolate frosting. After chocolate, what else is there? Vanilla Bean Gourmet Cupcakes – Moist vanilla cake is a delight for every vanilla lover. Golden cake with a creamy vanilla center topped with a smooth frosting from Madagascar vanilla beans, of course. Celebration Chocolate Cupcakes – Superbly moist cake in the classic chocolate everyone loves. 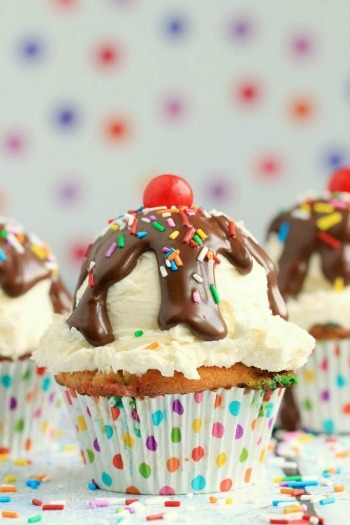 Fluffy, smooth icing with sprinkles like tiny balloons are the taste of fun. Celebration Vanilla Cupcakes – So good, so universally loved, there’s really no need to find anything to celebrate. This moist vanilla cake topped with smooth icing and balloon sprinkles will have everyone smiling. 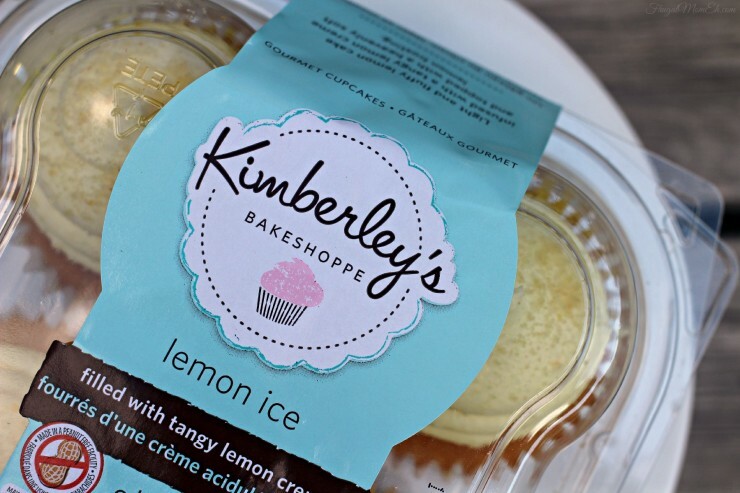 Kimberley’s Bakeshoppe creations are available in Kroger stores in the US and at Wal-Mart stores across the US and Canada and retail for $4.99 for four cupcakes. Kimberley’s is currently hosting a fun quiz to help people determine their cupcake personality. In addition to discovering your cupcake personality, there’s a chance to win fabulous prizes (including free cupcakes) and gift certificates to Crate & Barrel! 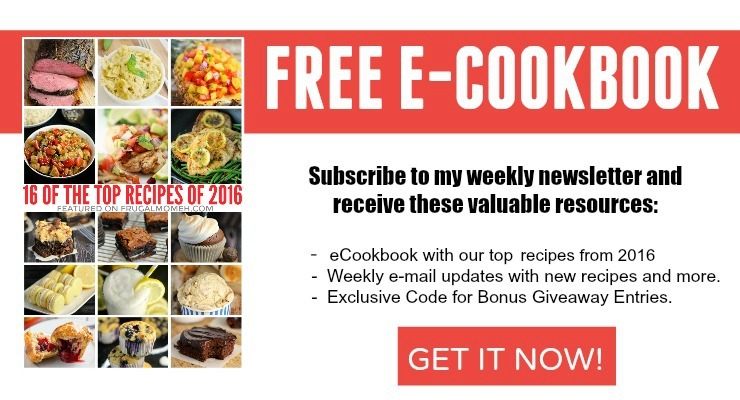 One Frugal Mom Eh reader will 3 Free Product Coupons for Kimberly’s Bakeshoppe Cupcakes! Giveaway is open to residents of Canada and the USA and ends on November 2, 2014 at 11:59 pm EST. See Giveaway Tools for entry and T&C. I learned that I’m a red velvet cupcake haha. 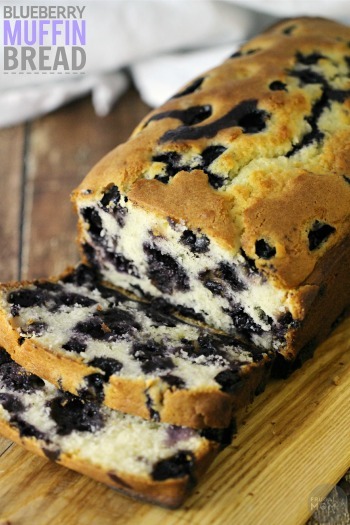 Delicious and decadent at the same time! looks like I am a Triple Chocolate Gourmet Cupcake lover. I like all the different flavours they have….I like the lemon iced! I am a Triple Chocolate Gourmet – not surprising :). I love all the yummy flavours this bakery offers. I like the pumpkin spice cupcake.. and the cupcake inspirations…and everything, really. I got Lemon Ice – which is exactly what I would have chosen. It would be my go to cupcake! I took their quiz, and learned that I’m a red velvet cupcake! I would love to try the harvest vanilla cupcake! The Vanilla Bean Gourmet Cupcake looks great too. I am a Triple Chocolate Gourmet cupcake… but of course! I learned that I am a Rd Velvet Gourmet Cupcake Personality! I learned that I wouldn’t know which flavour to purchase! The High Hat with creamy frosting under a coating of chocolate and crunchy toffee bits does sound like the winner though. I like that they have ‘everyday’ cupcakes… sounds like a great idea to me! I learned that I am a Lemon Ice cupcake! Yummy! I love the colours used in your packaging. And your cupcakes look scrumptious! Wish you continued success. I learned that Kimberley’s Bakeshoppe™products are certified kosher. I learned that I am a Triple Chocolate Gourmet Cupcake – I learned about the contest they are running right now and I also learned that all their products are Certified Koshur and none of their products are Gluten Free. I would like to buy Carrot Nut Gourmet Cupcake for a friend. I’m a Lemon Ice personality! I love all the flavours, such as Pumpkin Spice cupcake! Apparently I am a Carrot Nut Gourmet Cupcake! the Triple Chocolate Gourmet Cupcake sounds really good! I liked the cupcake inspiration. I like the Triple Chocolate Gourmet Cupcake. Sounds amazing! I liked the Chocolate Caramel Gourmet Cupcake..yumm! I found out I have a Triple Chocolate Gourmet Cupcake personality. But I feel I’m more Pumpkin Spice. The Triple Chocolate Gourmet looks delicious! …maybe try out the “Pumpkin Spice Gourmet Cupcake.” Thanks. The lemon cupcake looks good! I changed that one answer and got….Triple Chocolate Gourmet Cupcake! I knew it! I liked the Dirt and Worms Cupcakes! I am Red Velvet Gourmet Cupcake -A party favorite! I learned about all their flavours and that they have a Cupcake Inspiration page. I think I would love the Strawberry Cream cupcake!! I seen Celebration Chocolate Cupcakes. They have the best variety of flavors! chocolate and caramel – you can never go wrong with these! I learnt that they use a variety of high end products! I love cupcakes. I make them sometimes but mostly buy them. 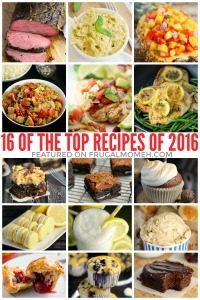 The vanilla bean ones sound delicious. I like how Kimberley’s Bakery says ‘When you treat yourself to Kimberley’s Bakeshoppe, you’re tasting happiness. Cupcakes do that for me and the gourmet ones seem truly decadent. I like the Chocolate Caramel Gourmet Cupcake. Triple Chocolate gourmet sounds good. I love Kimberley BakeShoppe Lemon Ice cupcakes so my cupcake personality is : you can accept what you’ve been handed or you can create something out of nothing. REd Velvet Cupcakes:) Our families favorite!!! Looks like I am a triple chocolate gourmet cupcake, which I would love to eat!! I like that I can buy them locally at Kroger. I’ll be on the hunt for a package of Lemon Ice – it looks like everyone wants to try them! I love the Strawberry Cream Gourmet Cupcake! It sounds delicious! 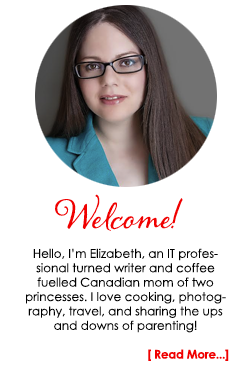 I love the cupcake inspiration page! Mmmm the Triple Chocolate Gourmet Cupcake looks amazing! I also learned there’s a strawberry cream flavor. Yum! I am a triple chocolate gourmet – okay! I got the Carrot Nut Gourmet Cupcake. I like the cupcake inspiration section on the website. It neat that they give you the steps you need to decorate the cupcakes the way the pictures show. I am a Lemon Ice Cupcake- too cool! I like (well actually love!) the sound of the Triple Chocolate Gourmet Cupcakes! Chocolate and more chocolate sounds so divine! I like their Triple Chocolate Gourmet Cupcake. Their Triple Chocolate Cupcakes really caught my eye!